To know Ho Chi Minh City well, you have to learn some street names, especially in the downtown area. Luckily many parts of the city are laid out as grids, thus bringing some order to the chaos. We have divided the streets according to their importance. On each streets profile you will find some information about the street and help with the pronunciation of the name. 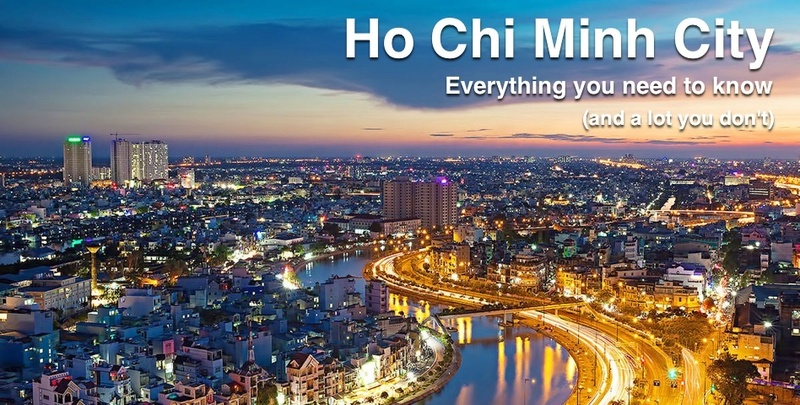 Ho Chi Minh City is the largest city in Vietnam, and it has a range of entertainment and culinary options to match its size. You will find a healthy mix between Vietnamese food and international options. Coffee shops and bars are also abundant throughout the city. Everything from traditional water puppet shows to upscale night clubs make the list of entertaining activities. In a day of shopping you can visit modern shopping malls, local markets and shopping streets dedicated to filling your shopping bags. Accommodation options range from simple backpacker style guesthouses to top of the line 5 star hotels, and everything in between.